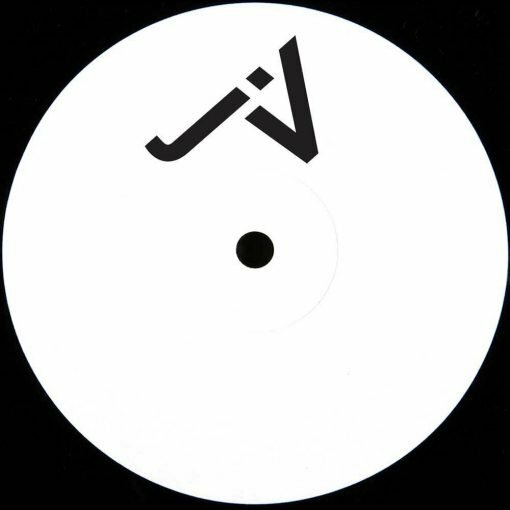 With the release of this Ep ,influential Parisian producer D’Julz establishes the launch of new label JV in collaboration with highly esteemed French Yoyaku team. JV is set to evolve with D’Julz showcasing his own productions while bringing in masterful talents to collaborate, and with the music policy being very much open, it’s guaranteed to be a consummate source of electronic music. This two-tracker EP kicks off with ‘Chaplin Bong’, a euphonic groove-packed house cut that is sheer liquid perfection evolving with a combination of dubby techno stabs penetrating a rolling disco bassline. ’J’y Vais’, which translates to “I go”, is a deep and bass-heavy old school track that’s hewn from Chicago influences. Apropulsive, sheen-polished dancefloor gripper. More items from " JV Recordings "
More items from " D'Julz "